Boozemixer is the bartender's guide to Drink recipes. Browse our entire collection of drink recipes. Want to know what you can make with what you have on hand? Browse our drink recipes by ingredient. 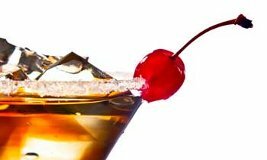 Our goal is to help our visitors find the drink recipes and cocktail recipes they are looking for in our online bartenders guide. 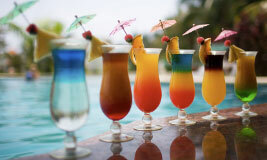 Boozemixer will also give you many new drink ideas by simply browsing our drink recipe guide. This is an interactive site where the user can add the content. 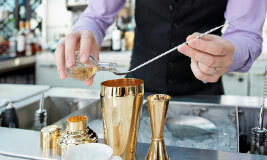 You can also ask how to make drinks from other users by clicking the request a drink link above, and another user may respond with how to make the cocktail you are looking for. How the requests work: If you want a drink not listed on this site, post your drink name and wait a week or two for other users to see and answer your request. Please visit our drink request page if you would like to see a complete list of all unanswered user requests. If you see one you know, please click on it and fill in the drink recipe.